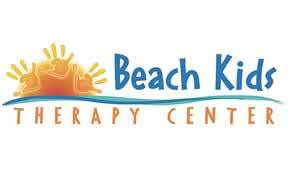 Beach Kids specializes in sensory integration, autism spectrum disorders and developmental delays using Occupational Therapy, Speech-Language Therapy and Physical Therapy. We use a family-centered approach to treatment. Our sessions focus on individualized assessment, enrichment, and integration of your child’s abilities. Parents are encouraged to participate in the therapeutic process so that the child can continue to build on their skills and apply them in their daily lives.